1.An account of Anne Boleyn’s execution from the point of view of the executioner – You could write about him receiving the order, travelling to England and then his feelings about the day itself, or whatever you think is appropriate. 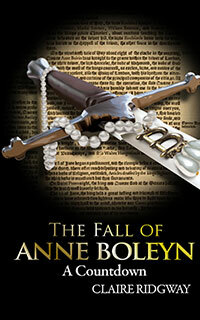 2.Anne Boleyn’s execution speech – What would you have said if you’d been Anne on that scaffold? Put yourself in her shoes. Thanks to Phyllis Wolf for this idea. The third is I think it only proper next time to name the judges and their qualificatons. I know you don’t need to answer that now (although it would be nice, and I think Ann Barnhill might have been one and I’ve been nice enough not to write a review on amazon about her book). It was a good contest, but I do question a 9-year old’s writing over some that labored over their speeches, and I don’t think a speech being 300 words is very good, as that would have been longer than George’s (but under the rules asked for it. Erin wasn’t an entrant, I just thought her video was a great addition to the page, hence her not being listed in the submissions. It’s a beautiful rendition of the poem associated with Anne, her imprisonment and her death, which was one of the themes of this competition. To answer your other questions. The entries were judged according to content, not use of English and not age. This was not an academic competition. 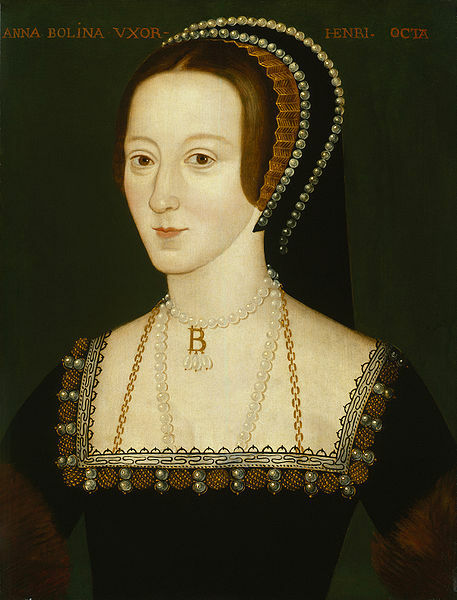 The second option was to write what you would have said if you were Anne and this was not limited in any way, it was not about what would have been acceptable in that time or by the Crown, it was what YOU would have said yourself or what you would have liked to hear Anne say, hence the funny anonymous one. The rules stated that there would be one winner and that was Sway, so I’m not sure what you’re trying to say. Sofia’s was a lovely entry and I chose her and Jenny to receive little prizes because they were the next popular after Sway’s. Sofia’s entry was spot on 300 words and I asked for a minimum of 300 words. It obeyed the rules to the letter. As always, and we’ve been running the competition for a few years now, the judges were a mix of people, people with knowledge of Tudor history and others with no knowledge at all, and each judge chose a shortlist and gave the articles points. The points were then added together. It was completely fair. Anne Barnhill was not involved. I’m not sure what you mean about my book, that had nothing to do with it. I’m a bit confused!